Coops is throwing a Week Long Party and Mech War! 25th December till the 1st of January! 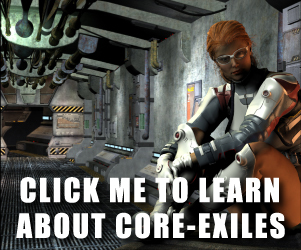 Here at Core-Exiles we chew our way through art like a rabbit with carrots. So we are always on the lookout for an artist that would like to see their work in the flesh online and in a browser game. So if you can produce images like those above using any modern 3D modeling app like Poser or Daz3d drop us a line. 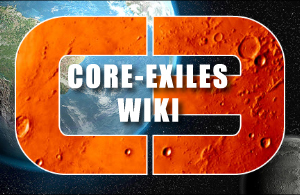 © 2019 Core-Exiles Timeline. All Rights Reserved.